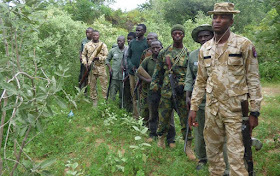 Rangers at the Yankari national park are jubilating over the capture of most notorious poacher, Baushe Bello, who was arrested earlier this week in Plateau State. Bello has now been transferred to the Police CID Department in Bauchi. 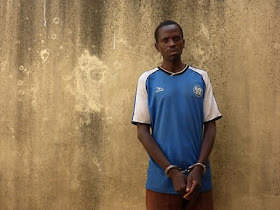 According to sources, he was responsible for the murder of Yankari ranger, Hussaini Adamu Pau, in 2012 – and for the attempted murder of several other rangers, shot and wounded during numerous shoot-outs with Bello and his gang inside the reserve. It is unknown how many elephants Bello has killed during his career but it is likely to be significant. He was the self-styled leader of a gang of hardened and ruthless poachers who had threatened to kill any ranger on sight, boasting that he could never be captured. Bello has been on security's watch list for many years, but evaded capture by constantly shifting his location and rarely staying in one village for very long. 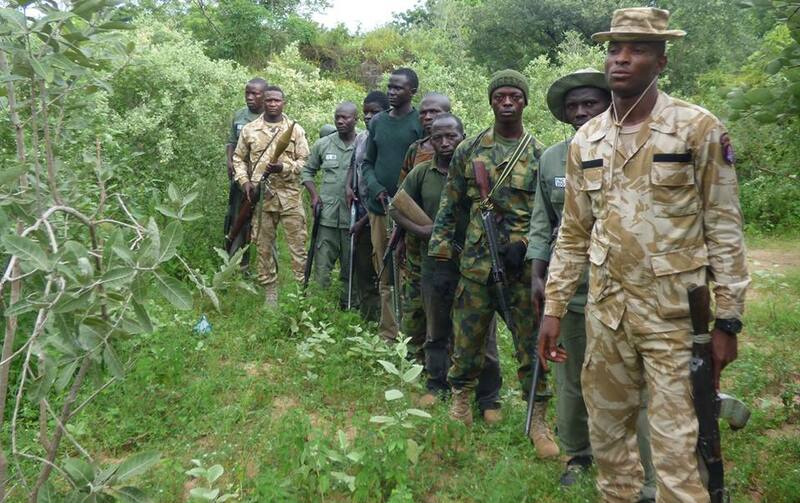 His arrest was made possible through close collaboration between police, Yankari rangers and WCS. Hussaini Adamu Pau made the ultimate sacrifice, he can now finally rest in peace.